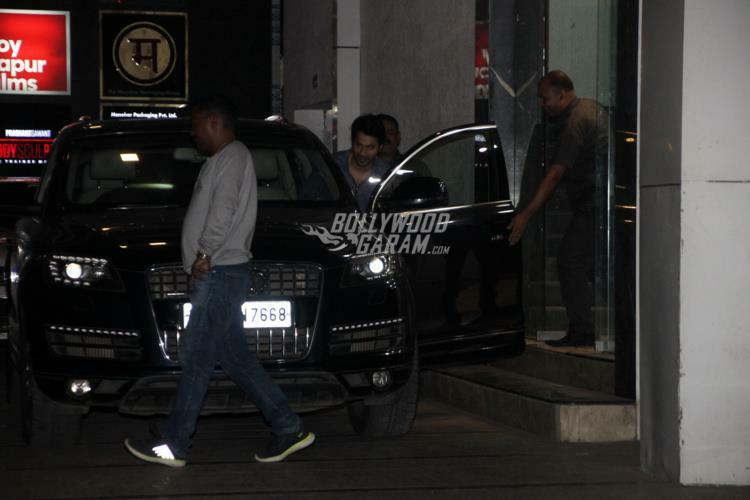 Varun Dhawan is not just a good actor but is also known for keeping up with his fitness regime. 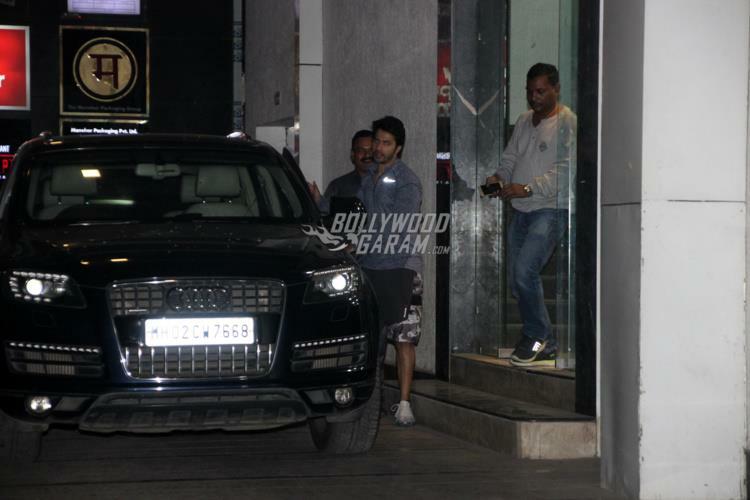 The actor has seldom missed his workout schedules and was snapped outside a gym in Mumbai on January 16, 2018. 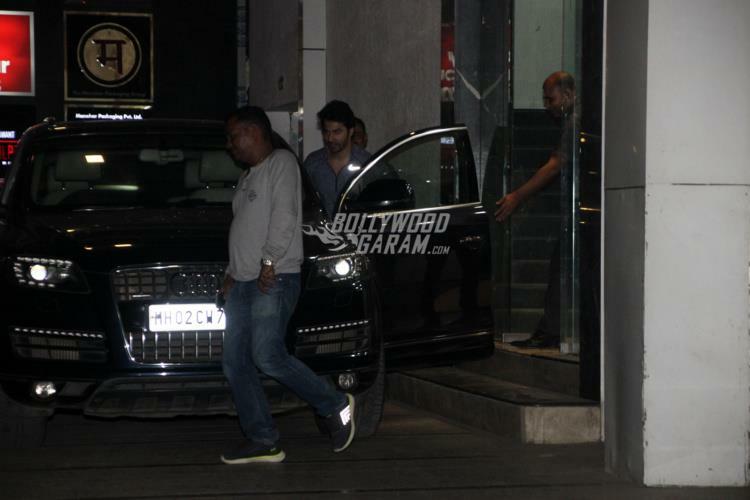 The Badrinath Ki Dulhania actor looked dapper in a grey t-shirt and black three-fourth pants. 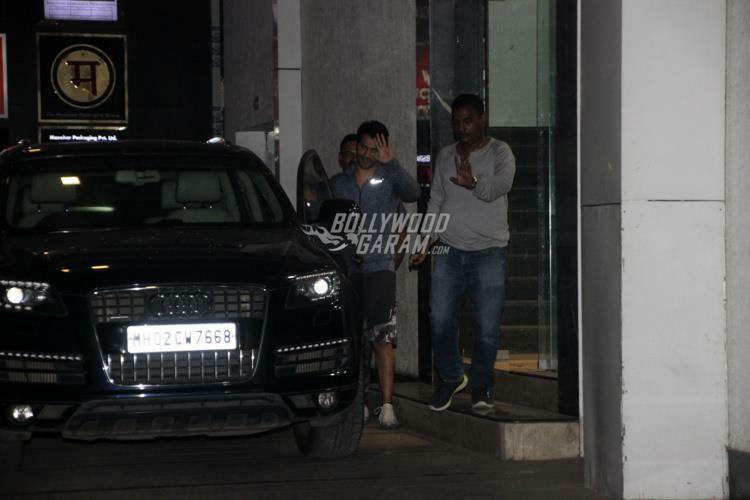 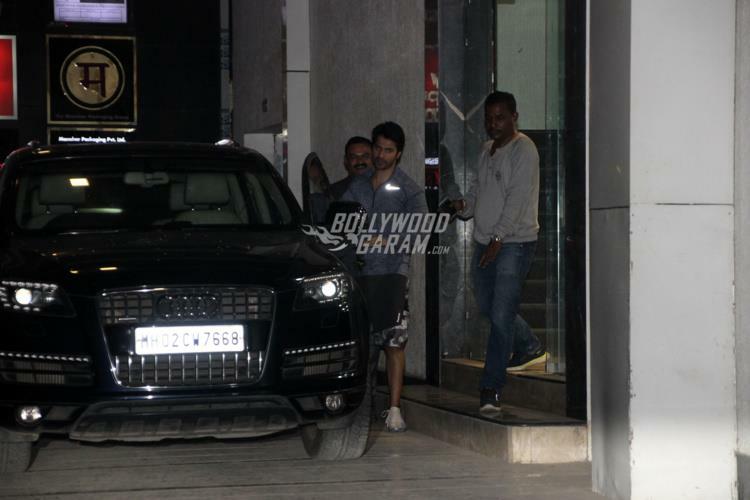 Varun noticed the paparazzi and even smiled and waved for them as he made his way towards the car. 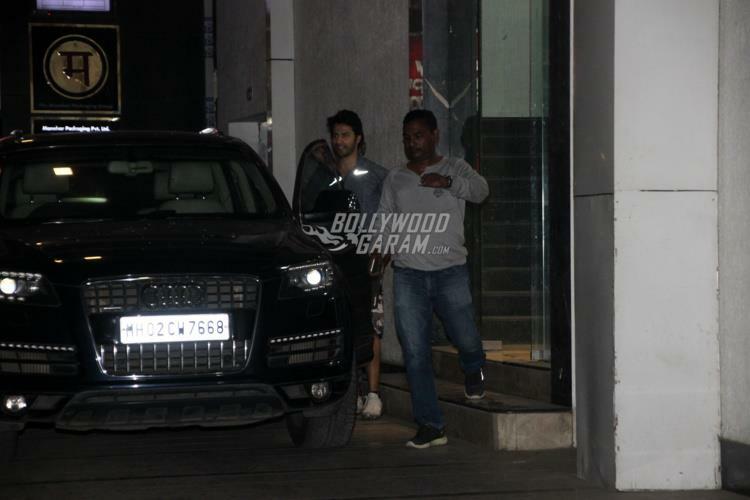 There are reports that the actor might soon feature in the Salman Khan and Karisma Kapoor starrer Hero No.1 remake that will be directed by father David Dhawan.